In the past, many business persons and famous people have been abducted for the sake of money. Abduction in Pakistan is not a big deal, but when it comes to an abduction of a police officer, it raises many questions. Reportedly, Superintendent of police (SP), Tahir Khan had gone missing since October 26. 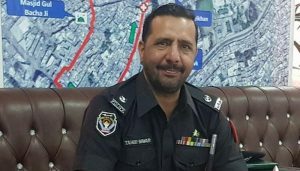 Tahir khan served in Khyber Pakhtunkhwa Police and on a short leave, he went to Islamabad on October 26, 2018. According to sources, his phone went off after 8 pm and since then there is no clue about him. His strange missing has cropped up multiple questions. 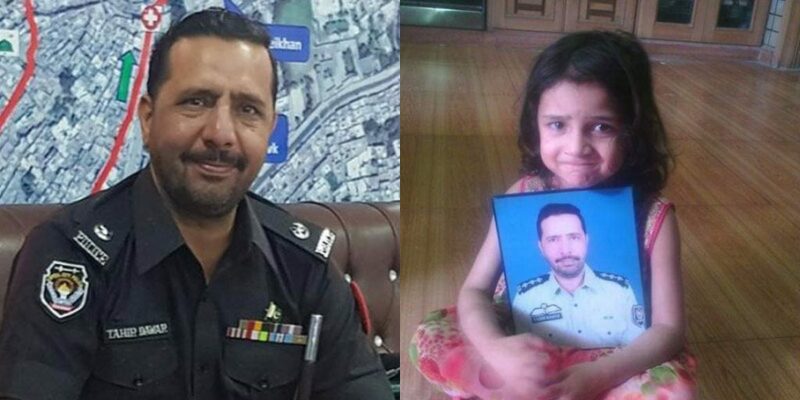 On Tuesday, the news about the killing of SP Tahir Khan stormed the social media. A bruised picture of SP Tahir went viral on media. 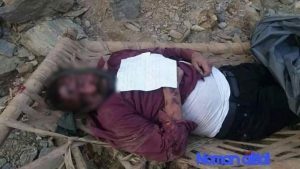 It was also reported, that the SP had been taken to Afghanistan’s Nangarhar province, where he was brutally killed. 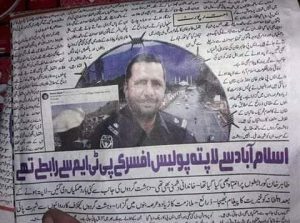 However, Today Afghanistan’s’ Foreign office has confirmed that they found service card of Sp Tahir khan with the dead body at Nangarhar Afghanistan. His dead body would be given to embassy of Pakistan after necessary official paper-work. 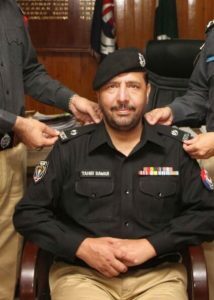 Tahir Khan had also served in Peshawar airport immigration under Federal Investigation Agency (FIA) and later on served in counterterrorism department of the FIA. After that, he was transferred as DSP in KPK Police and earlier this year, promoted as Superident of Police (SP). Furthermore, SP Tahir Khan had also served in the United Nations (UN) twice. All in all, things are quite complex in Tahir Khan’s killing case. 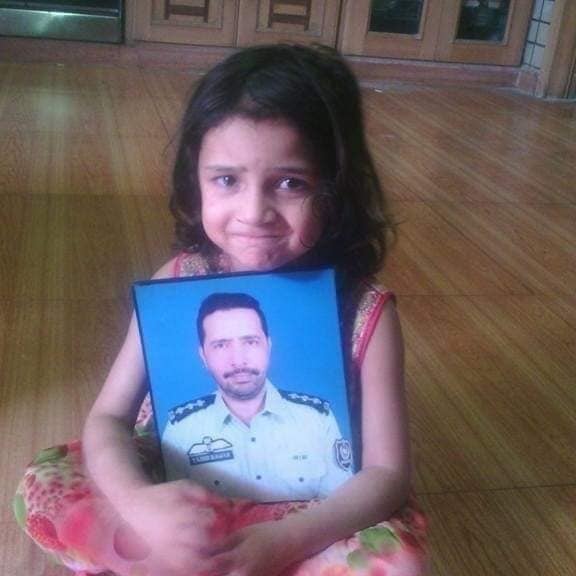 The government should limelight that how a police officer had been abducted Islamabad and found dead in Afghanistan.